When will be Earth 2 next episode air date? Is Earth 2 renewed or cancelled? Where to countdown Earth 2 air dates? Is Earth 2 worth watching? Two hundred years into the future, Devon Adair embarks on a mission to save her son's life and to provide humanity with a second chance. After traveling through space for twenty-two years, Devon and her small Advance team are forced to crash-land onto the far-away planet known as G-889. They are thousands of miles from their destination: New Pacifica, where they're supposed to set up a colony for the 250 families that are following. The survivors start out on a long and perilous journey toward New Pacifica. Earth 2 next episode air date provides TVMaze for you. 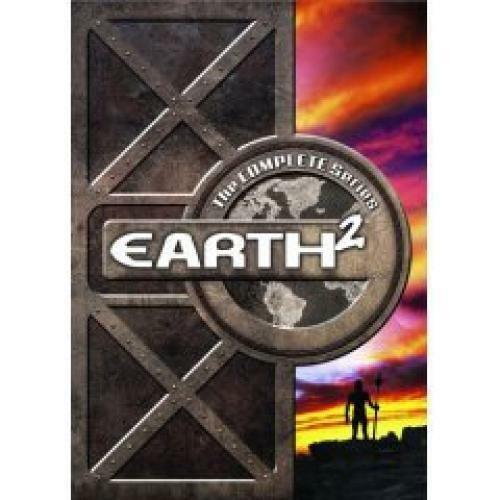 EpisoDate.com is your TV show guide to Countdown Earth 2 Episode Air Dates and to stay in touch with Earth 2 next episode Air Date and your others favorite TV Shows. Add the shows you like to a "Watchlist" and let the site take it from there.